Beyonce has announced she will be raising her children free from gender stereotypes teaching her son to be ‘sensitive’ and her daughters to see themselves as bosses. 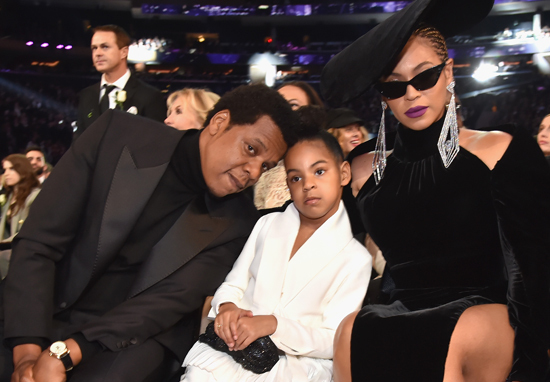 In an honest interview with Vogue, Beyonce discussed elements of her private life including her three children Blue Ivy, Rumi and Sir. The star revealed she is ensuring her children aren’t confined to societal moulds and expectations which exist around gender providing her wisdom on the topic. As the mother of two girls, it’s important to me that they see themselves too — in books, films, and on runways. It’s important to me that they see themselves as CEOs, as bosses, and that they know they can write the script for their own lives—that they can speak their minds and they have no ceiling. They don’t have to be a certain type or fit into a specific category. They don’t have to be politically correct, as long as they’re authentic, respectful, compassionate, and empathetic. They can explore any religion, fall in love with any race, and love who they want to love. Queen Bey then said she wants the same thing for her son Sir adding that she would like ‘him to know that he can be strong and brave but that he can also be sensitive and kind’. Admitting this is everything women want in men, Beyonce said many boys aren’t taught this as children but should be. I want my son to have a high emotional IQ where he is free to be caring, truthful, and honest. Beyonce clearly has no time for toxic masculinity! 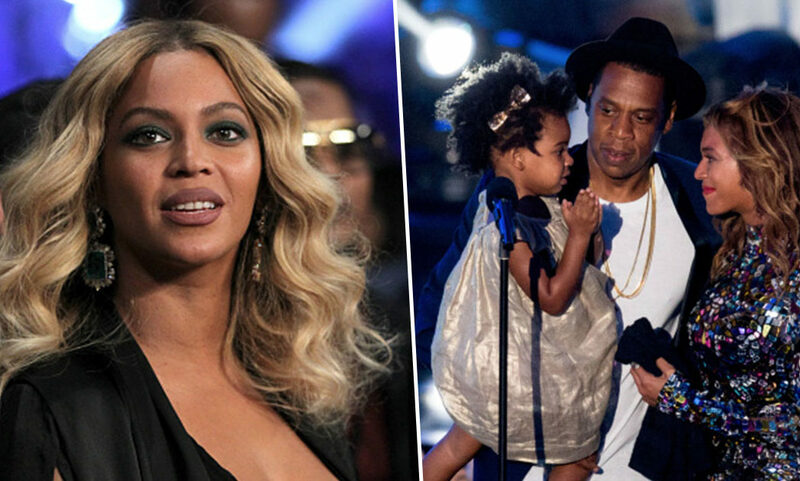 Beyonce isn’t the only celebrity who is raising their children in this way as Will Smith, Angelina Jolie, Pink, Paloma Faith and Zoe Saldana have all publicly spoken about their aim to raise their kids outside of gender stereotypes.